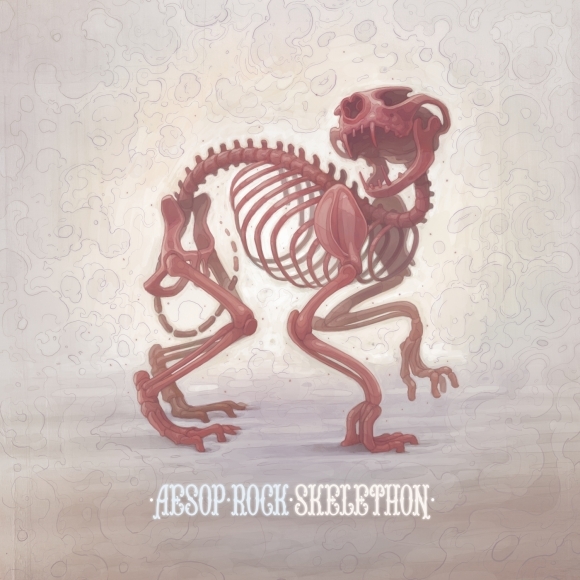 Iconic New York-born, San Francisco-based rapper and producer, Aesop Rock, is joining forces with Rhymesayers to release his sixth studio album, Skelethon, on July 10th 2012. Since the release of None Shall Pass in 2007, we’ve seen Aesop Rock touring the world, launching online arts outlet, 900bats.com, and collaborating on LPs with Felt, Hail Mary Mallon, the Uncluded and more. Skelethon not only sees the rapper back waxing poetically on his own but also marks his first wholly self-produced effort. While the sounds are familiar, we see Aesop venturing in some exciting new directions with guest appearances from indie rock archetype, Kimya Dawson, as well as Allyson Baker of Dirty Ghosts, Hanni El Khatib, Nicky Fleming-Yaryan, Rob Sonic, DJ Big Wiz and the Grimace Federation. Aesop’s new album follows in the wake of several deep personal losses and highlights subject matter that deals with the sometimes-futile ways people try to cope with serious issues. The cover art comes from Barcelona-based painter Aryz. Skelethon is set to be both a showpiece for his illustrious career and a serious payoff for his droves of ever-patient loyal fans. Aesop Rock, along with Alex Tarrant and Justin Metros, has started a new site called 900bats.com. Original writing, photography, artwork, audio, and video content from varying sources will be posted regularly. Today they posted the first in a series of Jeremy Fish videos called, “Creepy Uncle Fish”. 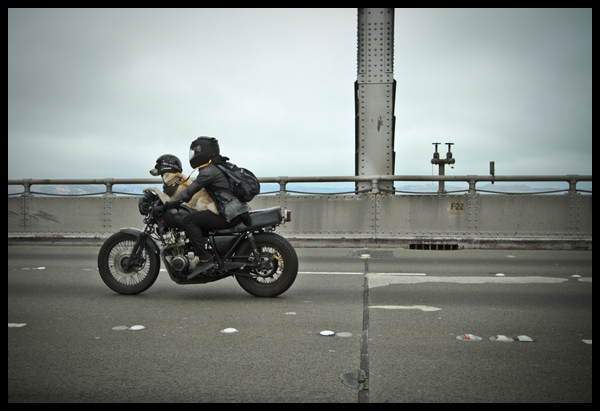 Hop over.